VirtualMetric B.V. was founded in 2014 in the Netherlands. The company entered the Russian and CIS markets in the middle of 2017 and has already accumulated experience of interaction with customers. To develop a channel sales model, VirtualMetric needed a reliable and competent partner, for which Softline came up. Together both partners can provide a tailored virtual infrastructure monitoring for companies using Hyper-V, VMWare, MicrosoftSQL, MicrosoftIIS solutions. 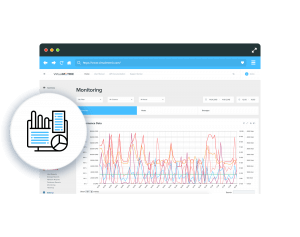 The VirtualMetric software is providing the most feature-rich monitoring for Hyper-V and a great infrastructure monitoring for bare metal. It is easy to use and saves engineers time. It has become popular with the company’s customers around the world thanks to a policy aimed at delivering a single scalable monitoring solution, rather than its individual modules. 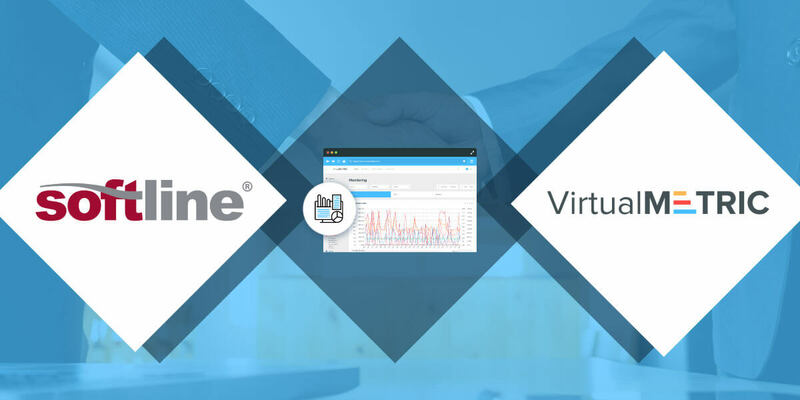 The appeal of VirtualMetric for Softline customers is the simplicity of product selection, since any number of sensors, devices on managed hosts, deployed virtual machines, measurement intervals and parameter records on the VirtualMetric server are already included in the basic package. VirtualMetric implements the technology of working without installing an agent on managed hosts, monitoring in real time and using the web interface to visualize all processes. “Partnership with VirtualMetric will allow us to offer our customers advanced IT solutions and introduce them to the best practices in virtual infrastructure monitoring. We are confident that fruitful and productive cooperation awaits us, “says Maxim Pukha, head of Virtualization and Backup at Softline. Softline is a leading global IT (information technology) solution and service provider focused on emerging markets such as Eastern Europe, Central Asia, Americas, South-East Asia, India. Their services include public and private cloud solutions, end-to-end technology solutions, software licensing, hardware products and broad array of associated products. Softline’s 2016 turnover exceeded $1 Billion US dollars with an average sales growth exceeding 27% in the last 10 years. They have offices in 30 countries and 80 cities worldwide. Softline offers a diverse portfolio of cloud computing services such as IaaS, PaaS, SaaS, virtualization, collaboration, security, mobility through a choice of public cloud, private cloud and hybrid cloud based on their customer’s needs. They also offer perpetual and subscription licensing for a full range of software products, such as operating systems, virtualization, security, business productivity, creativity, education, CAD and others. Hardware solutions include storage, servers, networking and PCs. In addition, we provide services, such as IT asset management, implementation, consulting, IT outsourcing, technical support, managed services and training.